Kim also wants to be sure that we know she'd bargain shop for Nori, too! 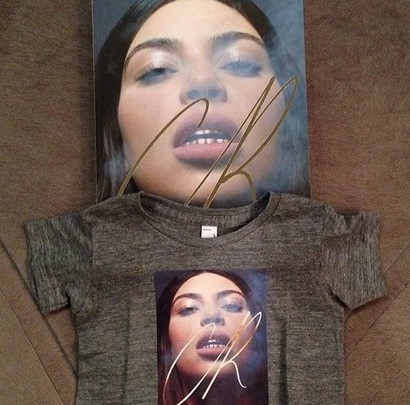 A fan asked Kim if she would ever dress North in clothes from a store like Target and Kim assures us she would. 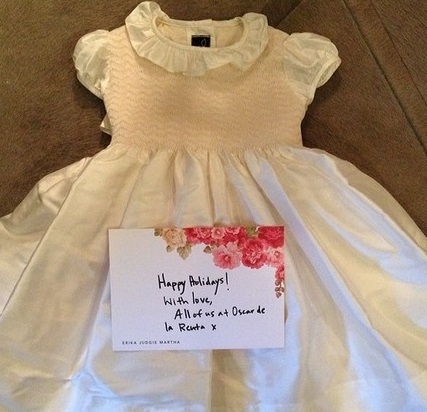 She's so down with thrifty shopping that she's even launching a new children's clothing line, set to premiere next month. Kim claims it's super affordable, too. 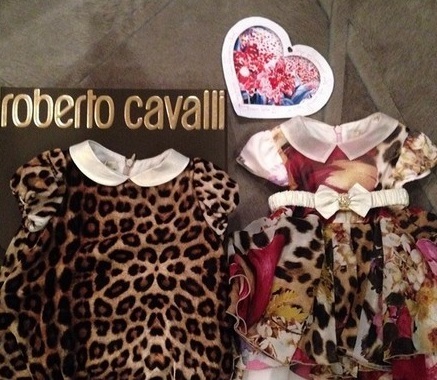 She shared, "I even created a baby line, so there can be super affordable clothes for babies. It launches in March. Kids grow up so fast. You need affordable clothes!" 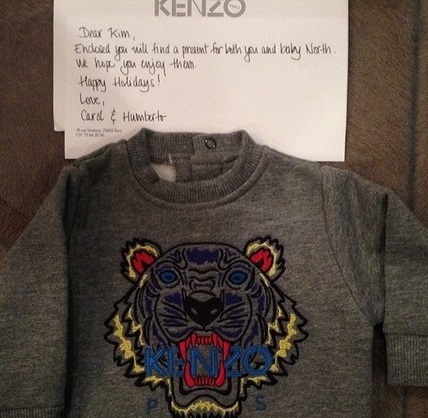 Thank you @carineroitfeld for North's baby version of the shirt you wore from our CR Cover!! !